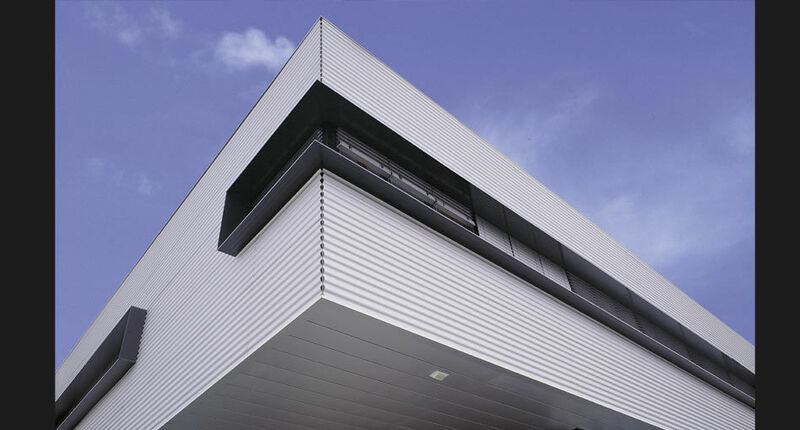 Metallic ventilated facades are based on three elements: structure, insulation material and external cladding. Structure might be continue or based on brackets, it might be made of galvanized steel, stainless steel, wood or aluminum according to static requirements and type of panel fixing. 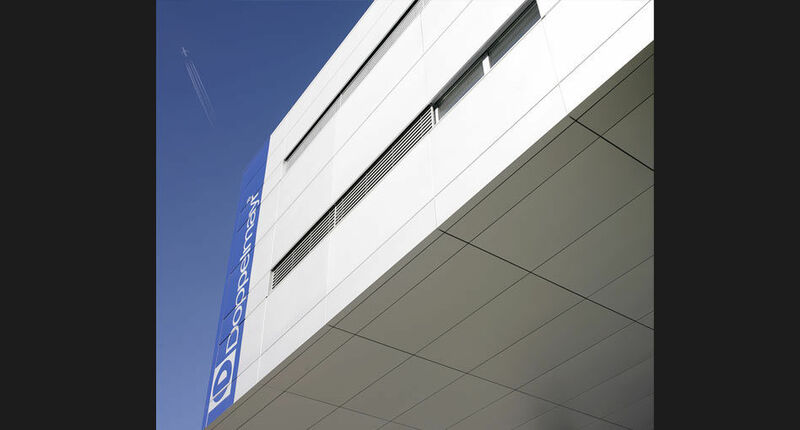 The insulation material is placed by the walls in order to create a barrier against transmission of heat, cold, humidity and sound. 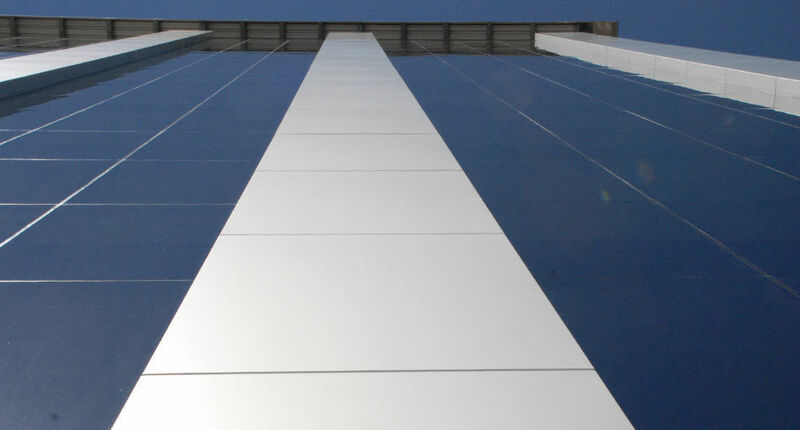 Thickness normally varies from 5 up to 20 cm for "energy zero" buildings. 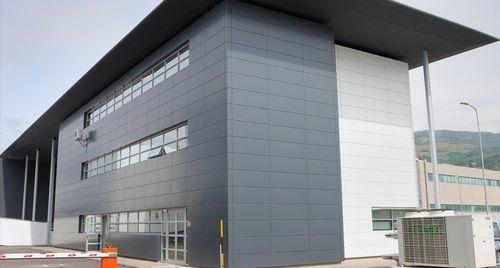 Metallic cladding material might be various: aluminum, stainless steel, copper, corten steel, zinc-titanium alloy. 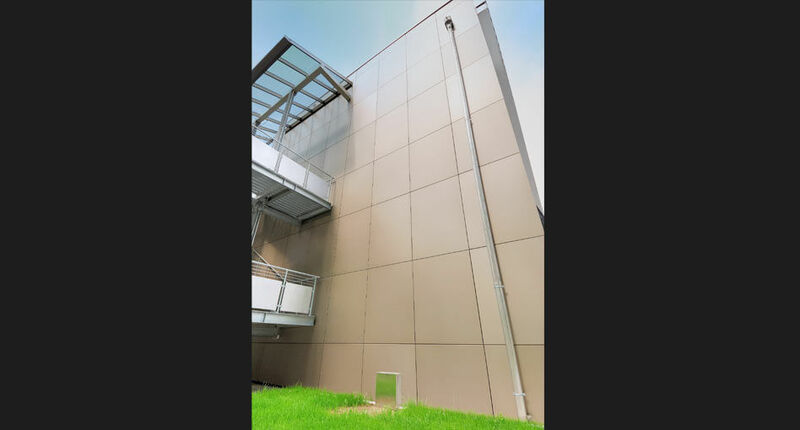 Between external cladding and insulation material, an air circulation system get created that takes heat and humidity from inside wall and disperses them toward outside.